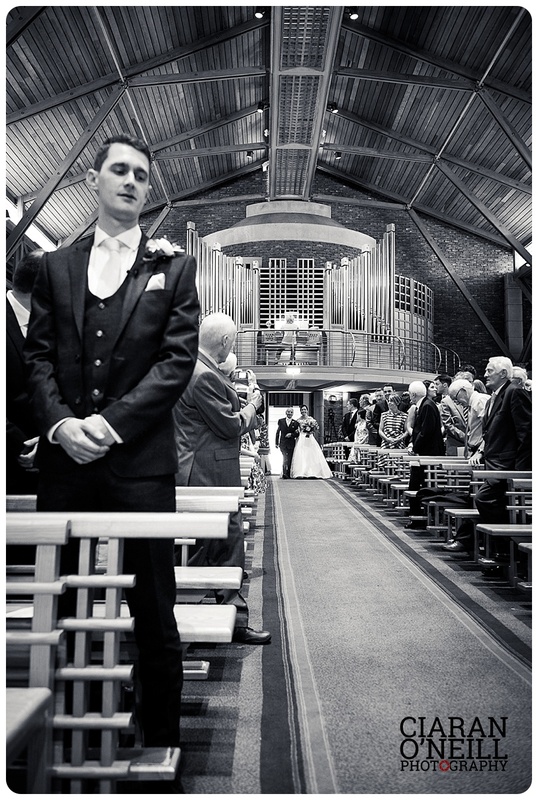 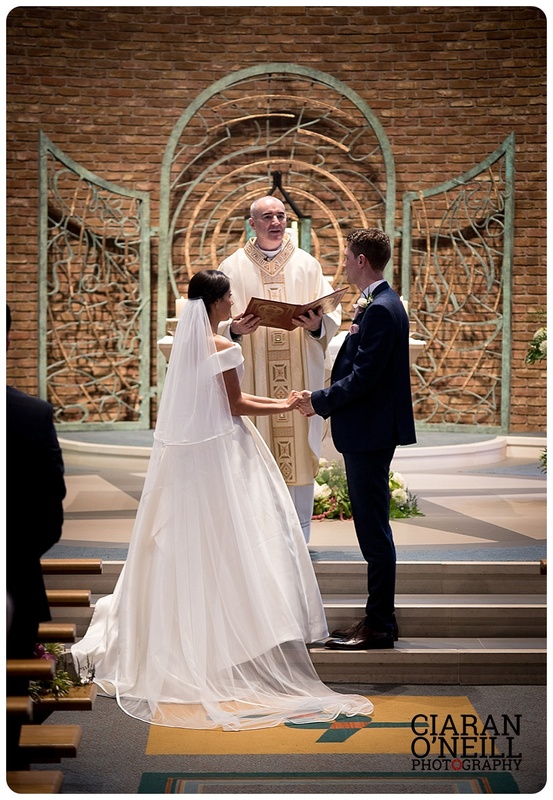 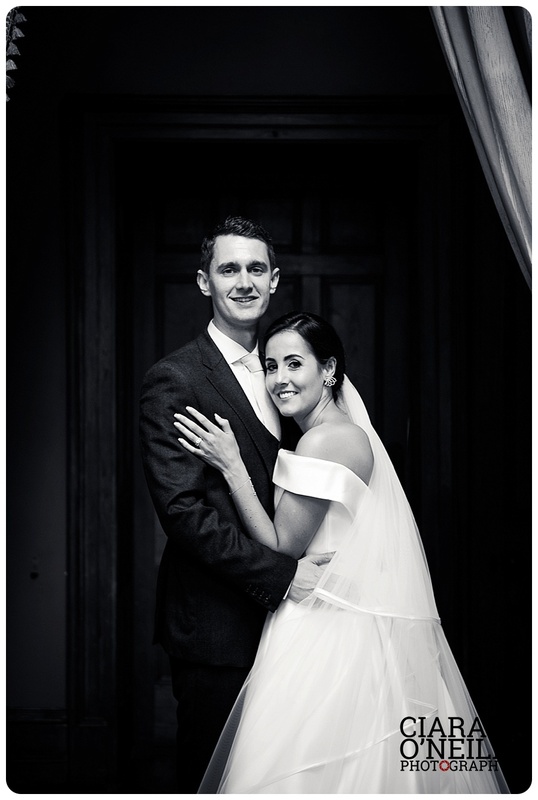 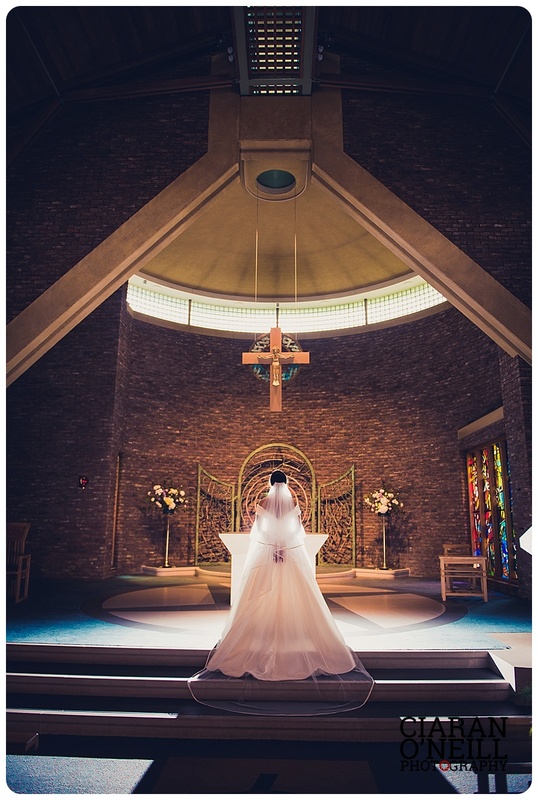 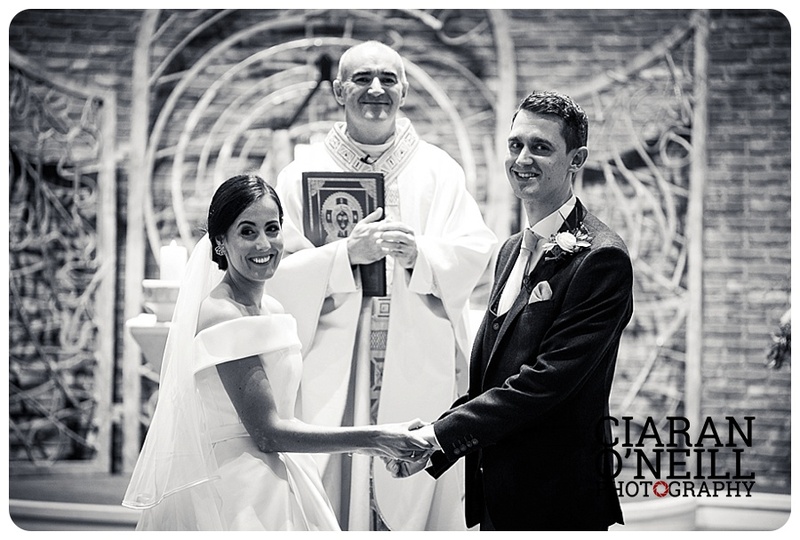 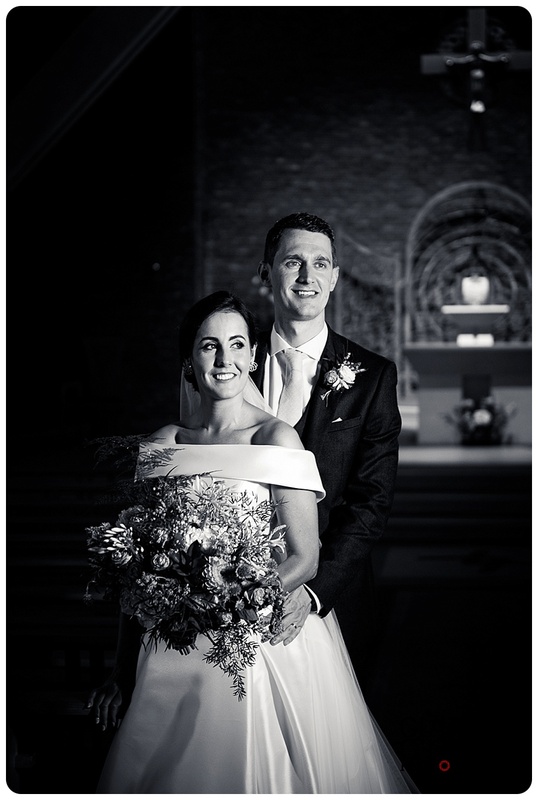 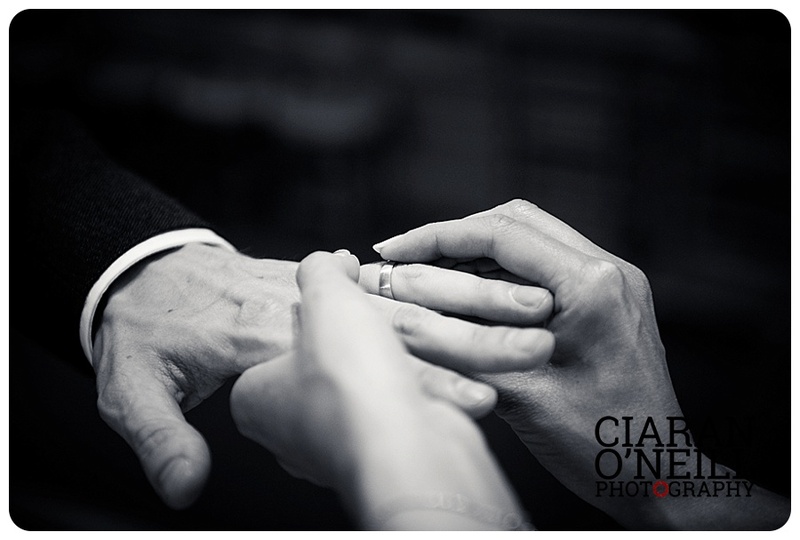 Oonagh Corrigan and Matthew Flanagan who were married at St Brigids, Belfast. 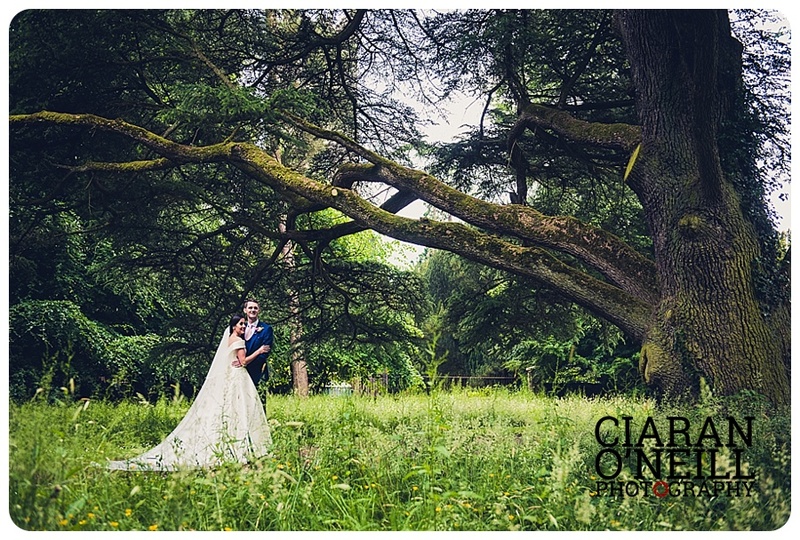 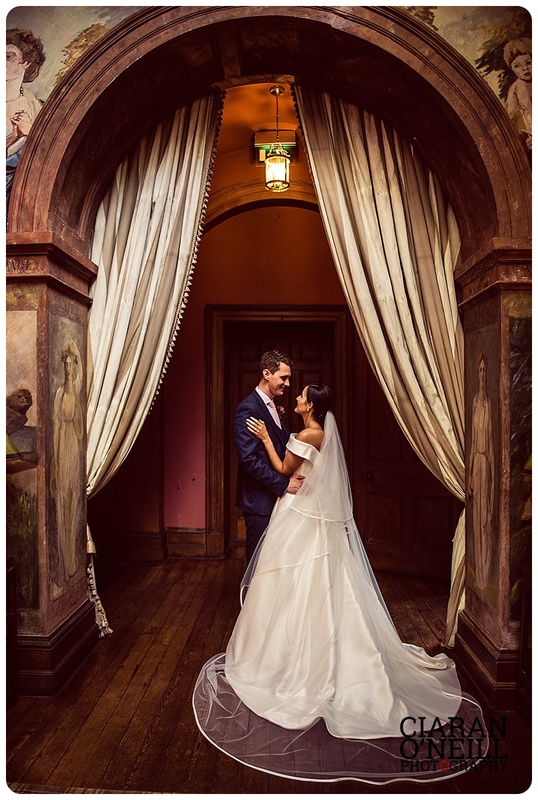 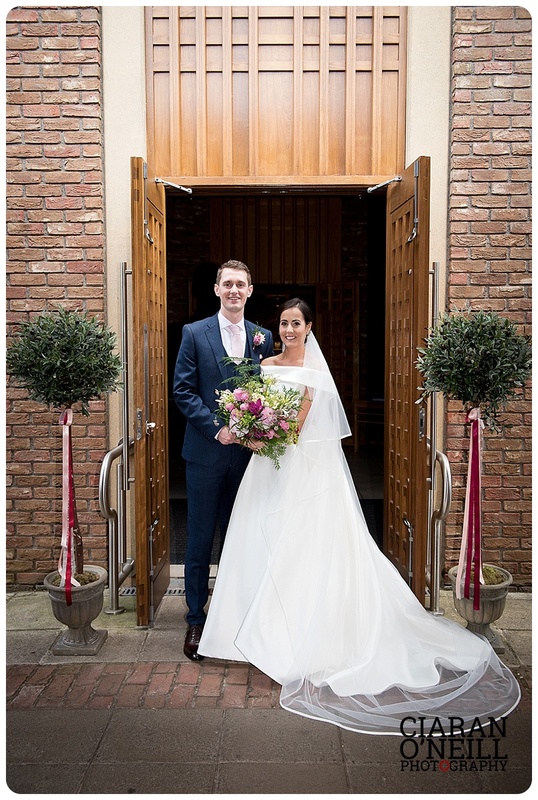 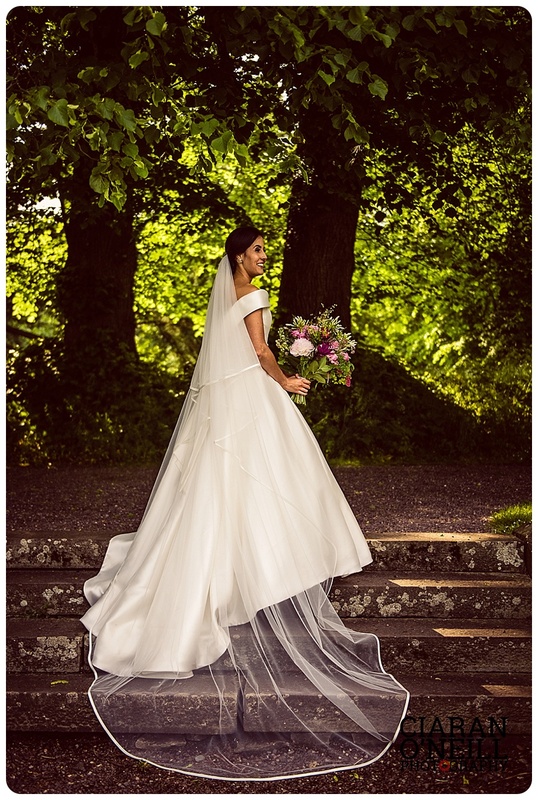 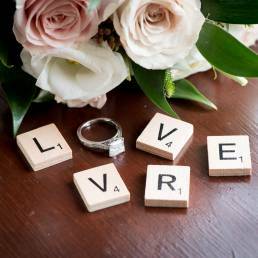 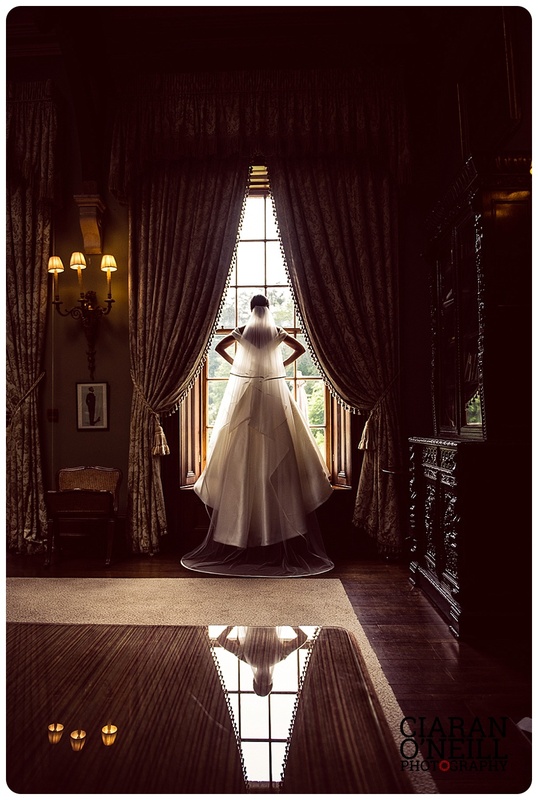 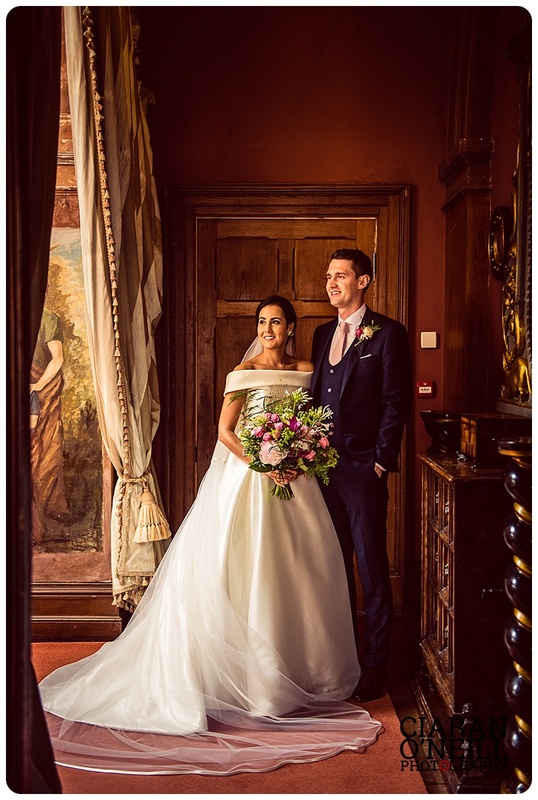 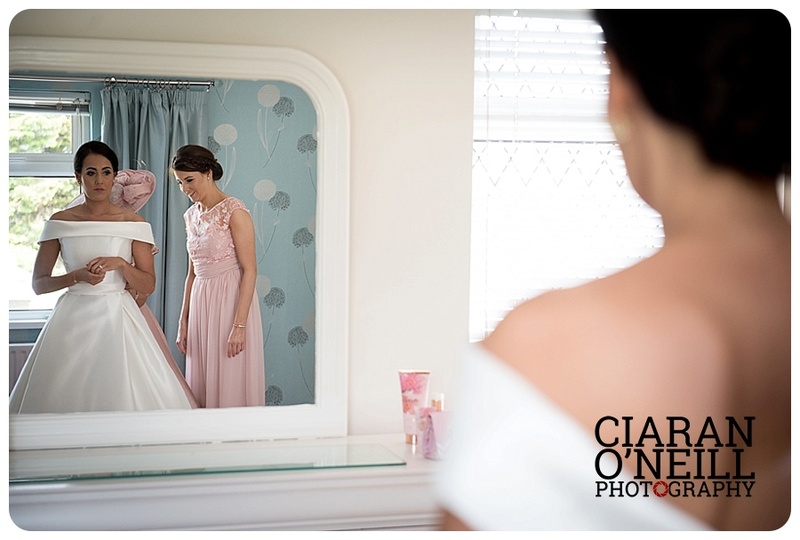 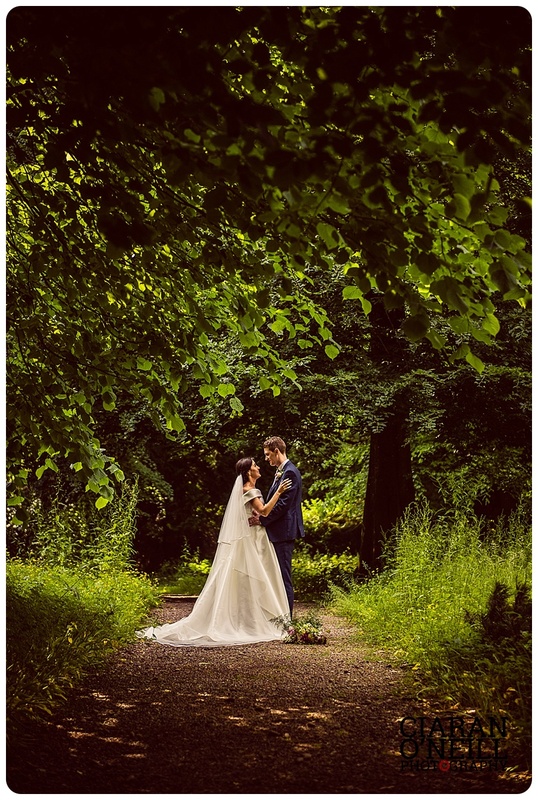 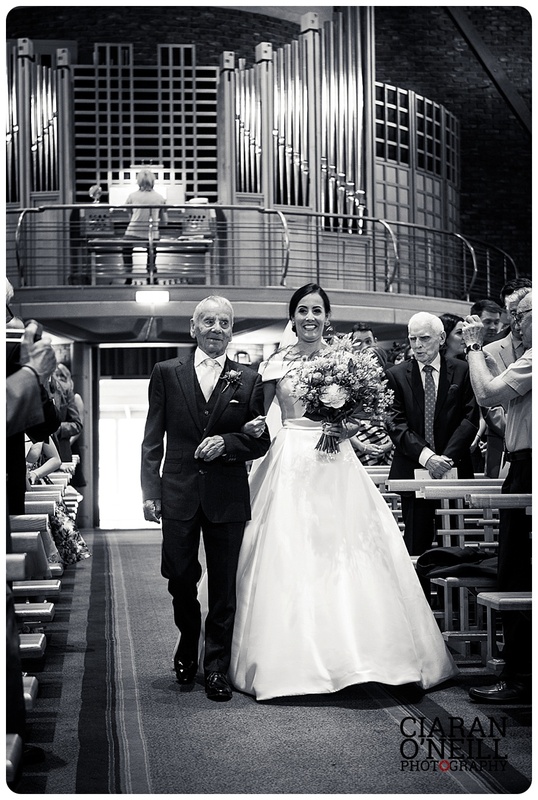 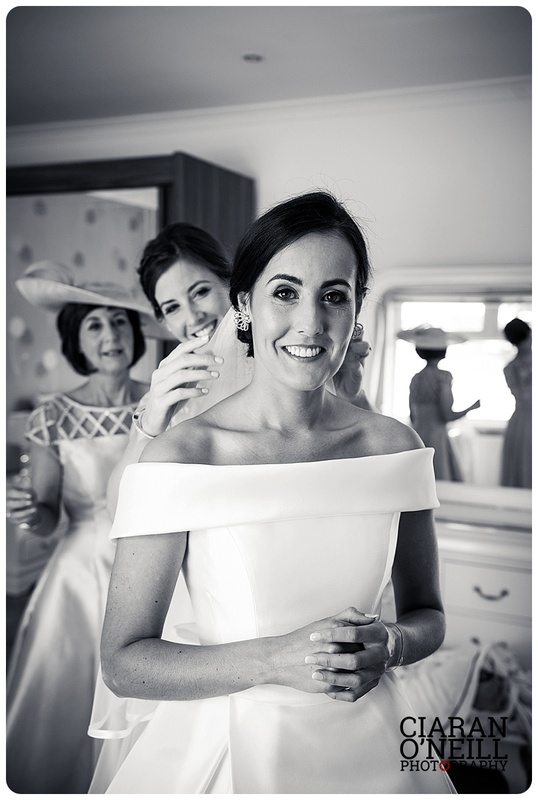 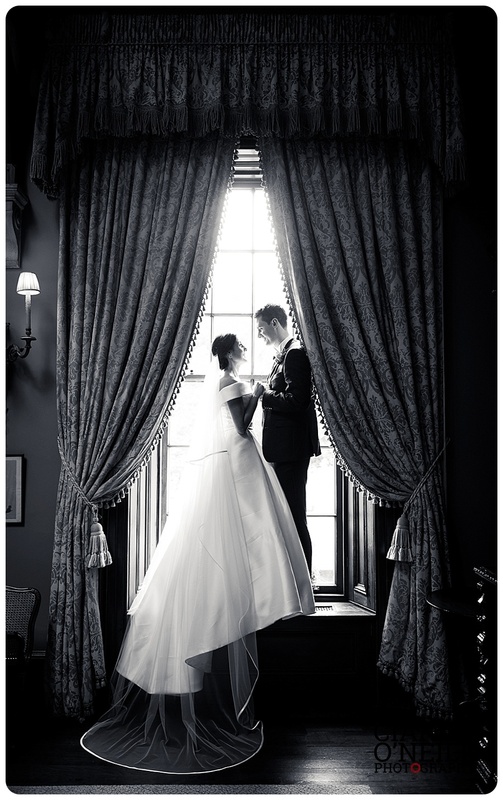 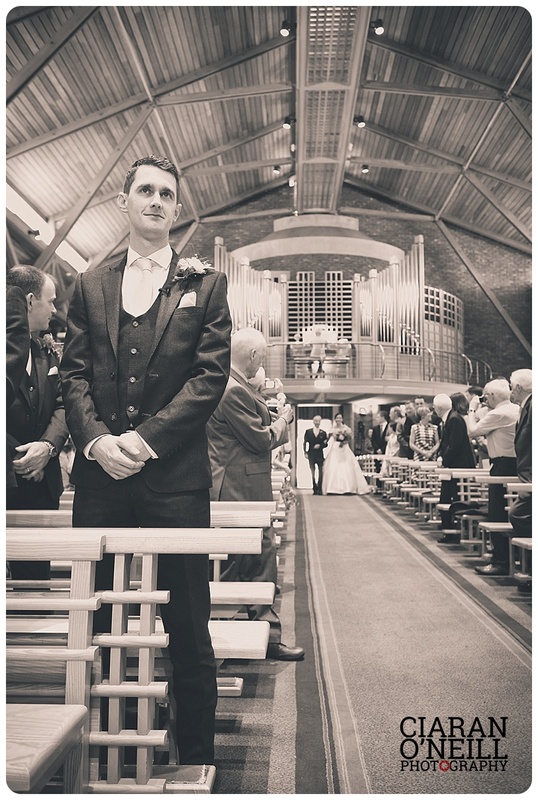 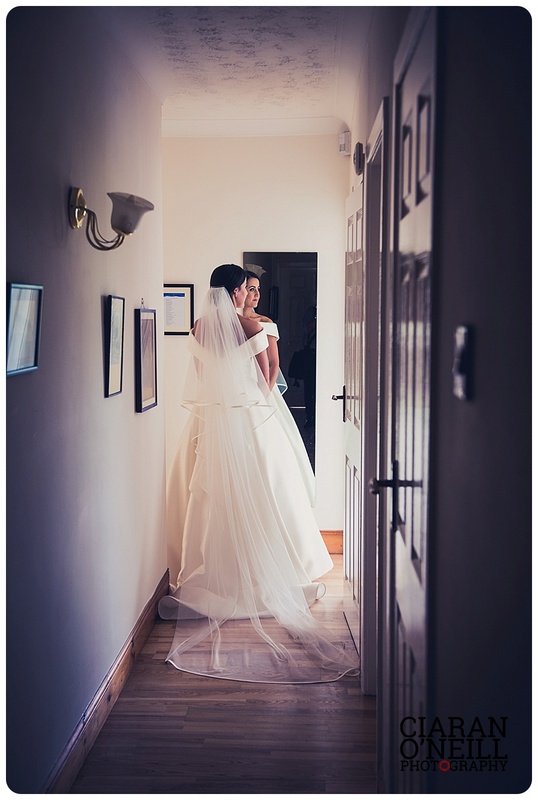 The bride wore a stunning gown from Blush in Belfast, accessorised with Jimmy Choo shoes. 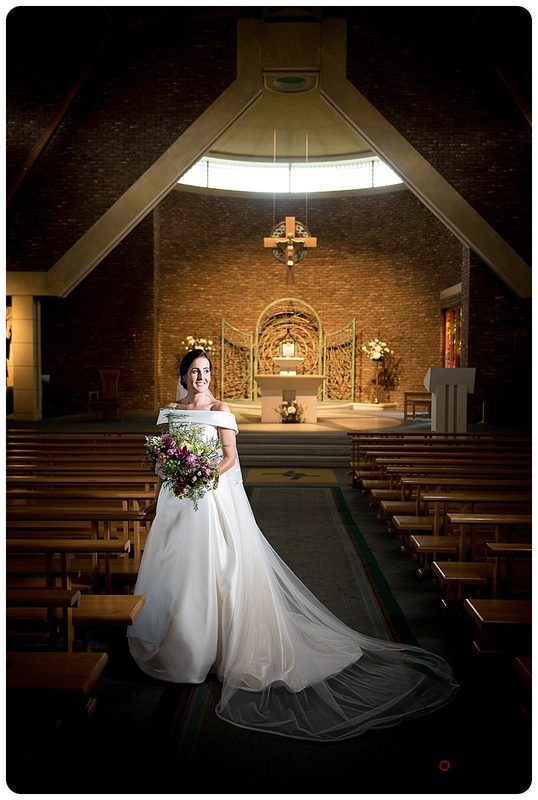 Flowers were from The Flower Room in Carryduff. 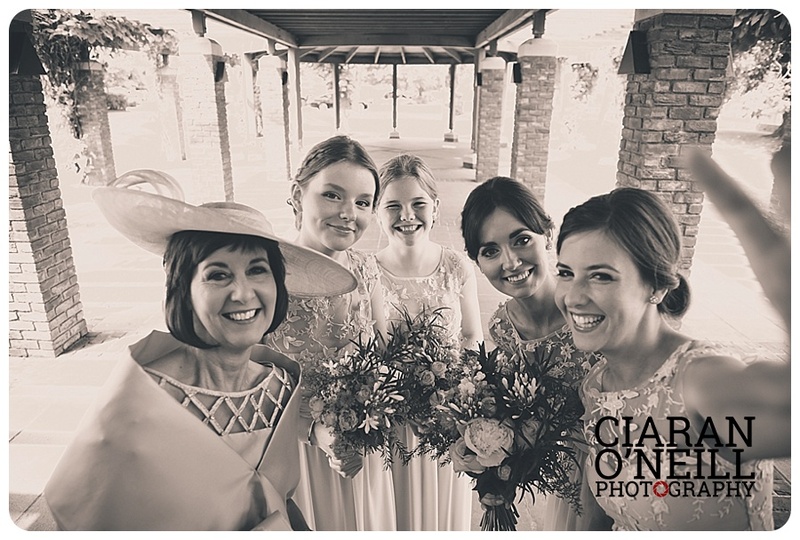 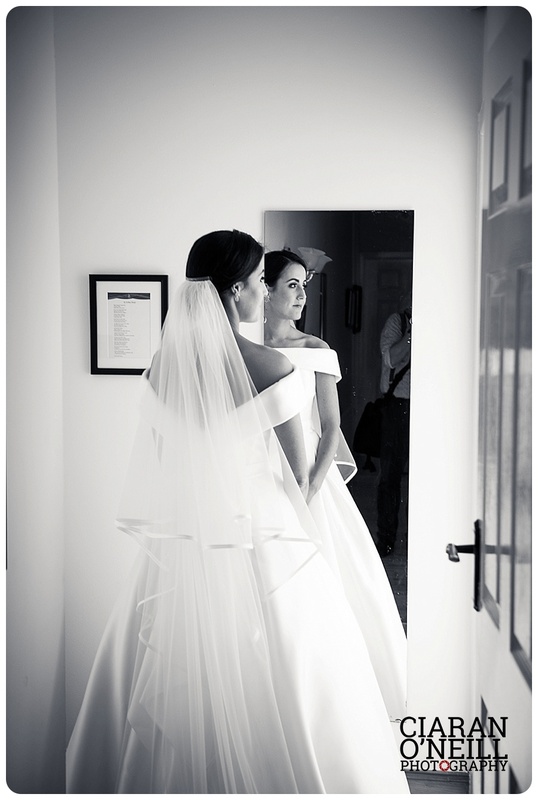 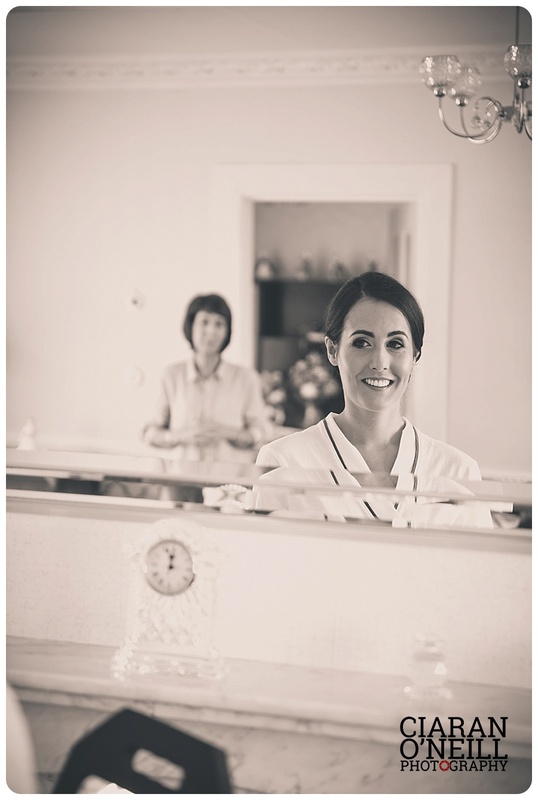 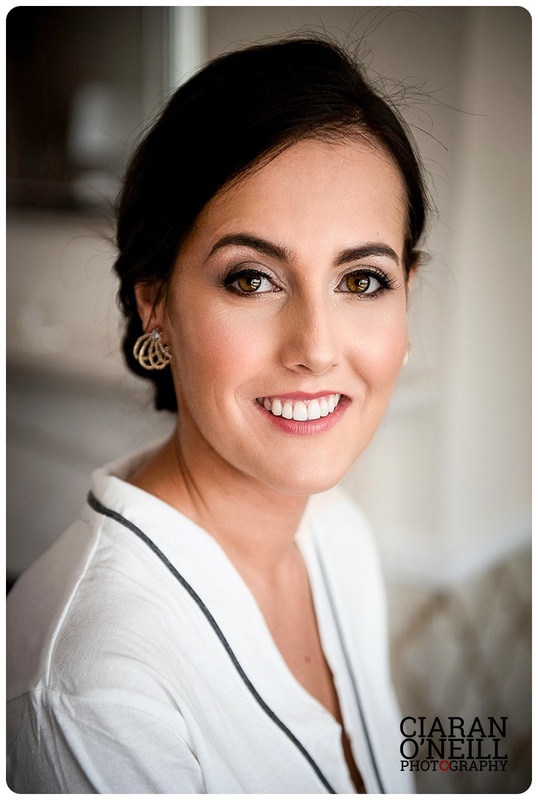 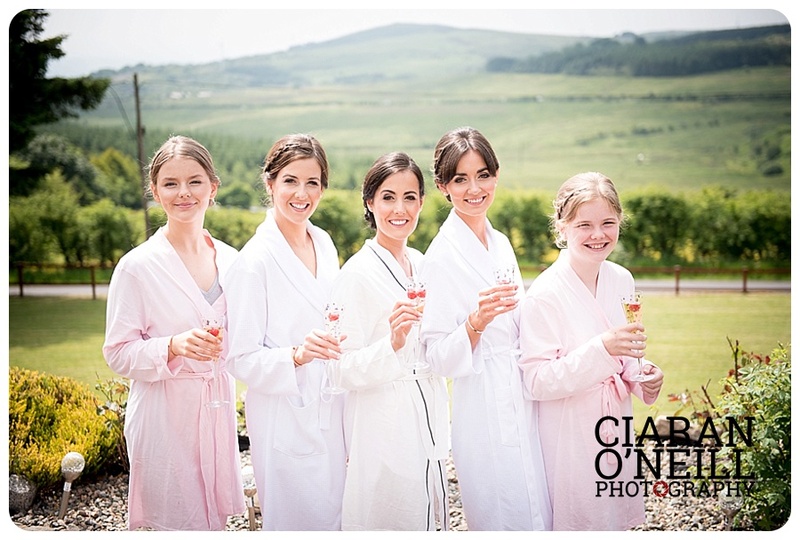 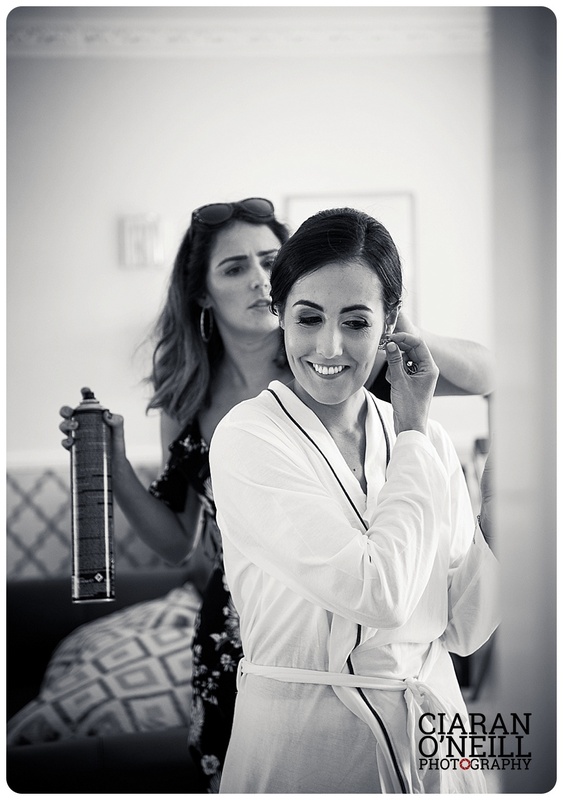 The make up for the bridal party was by Claire McKinney. 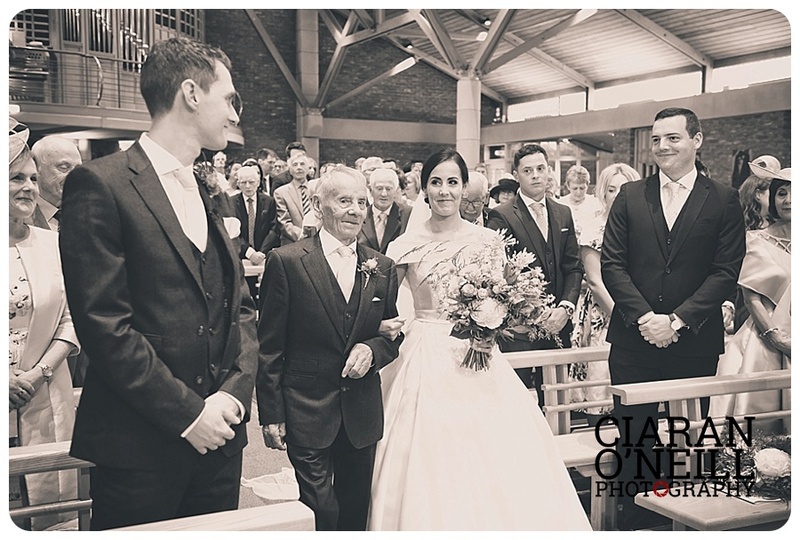 The groom and his groomsmen wore suits by S D Kells. 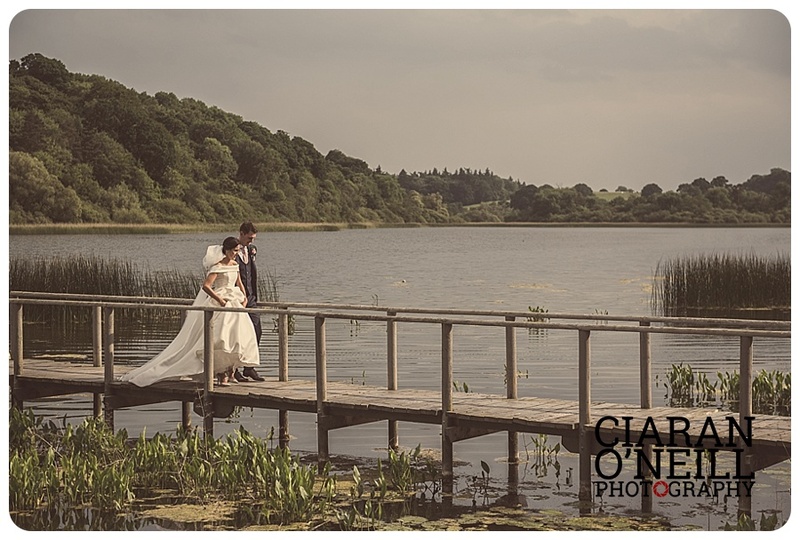 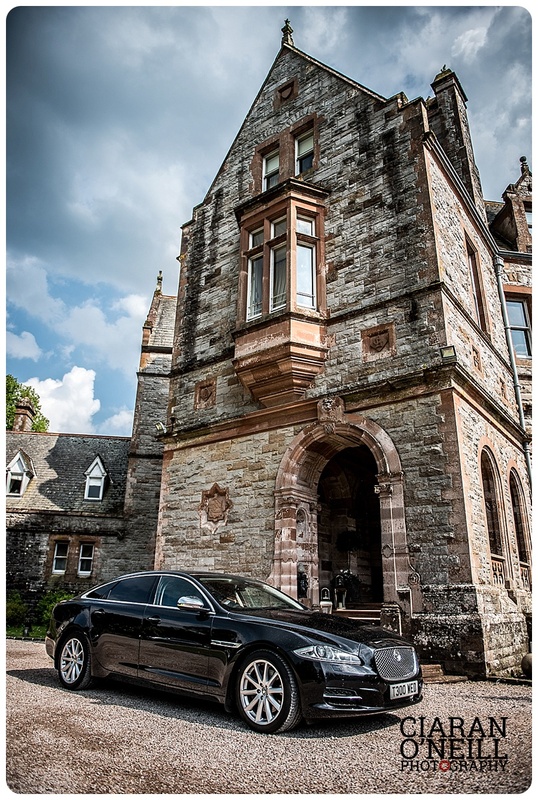 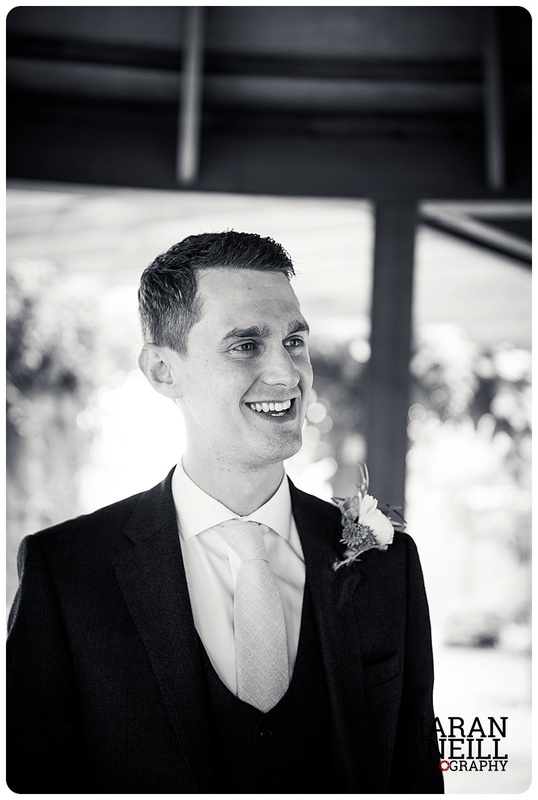 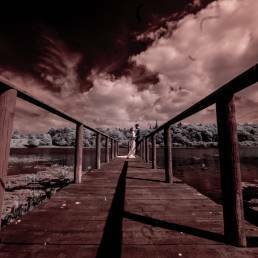 Transport to their reception at the stunning Castle Leslie was provided by Champagne Moments.